"Solid equipment...not a cheap, piece of junk." ...make it a professional tool built to last. A roofing magnet is a valuable tool to add to any roofers’ equipment to help you leave your roofing site clean and your customer’s happy. But the last thing you want is another tool that is a cheap piece of junk and doesn’t get the job done or doesn’t last. 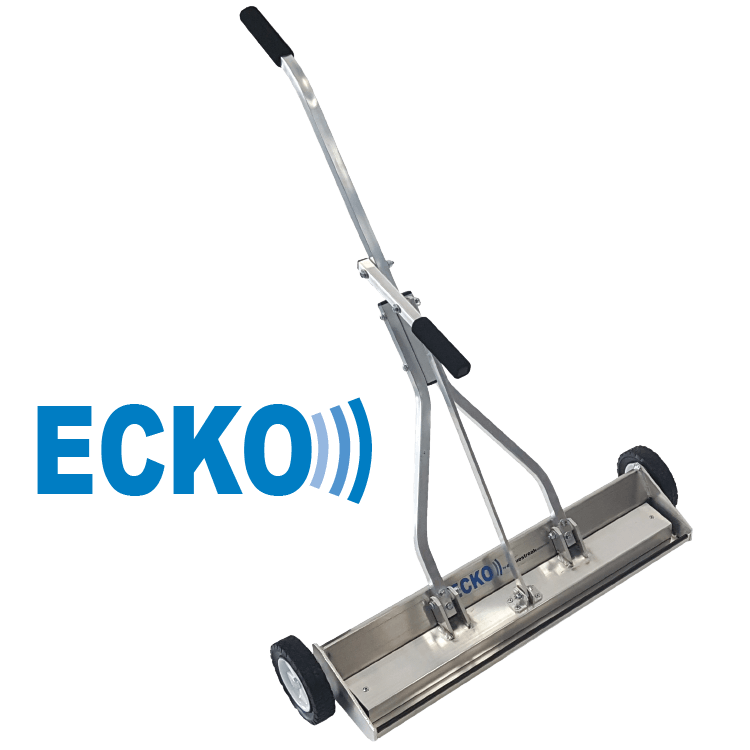 Our top picks and “best magnetic sweepers for roofers” are listed below. 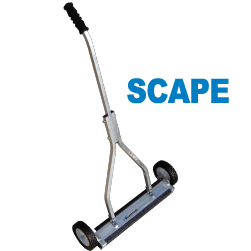 These sweepers are designed for the roofing application and are for roofer who demand a tool that is tough and durable and has some real quality to it. We’ve added specific features to some models that roofer’s will love including the “wrap around” design that prevents nails from being wiped off the sweeper and the quick release handle system for quick and easy clean off. And most of all every model has a solid, sturdy feel to it that makes using it a real pleasure. Should you buy a roofing magnet with the most pickup power? Before buying a roofing magnet based only on pickup power, keep in mind that not every application needs the most power. Some applications may benefit from having more features rather than power. Some roofers want a tool that is light and compact that they can easily put behind the seat of their pickup truck. 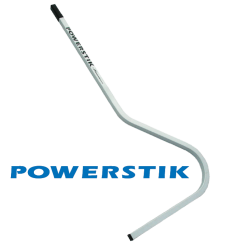 A light tool may have enough pickup power because you may not have to clean a very large job site and it may be acceptable to pass over an area several times. However, if you’re wondering about pickup power and are looking for the biggest, baddest magnet possible then you’ll want to know that Bluestreak measures pickup power in terms of the “maximum lifting height using a two and a half inch nail”. Everyone knows what a two and a half inch nail looks like. This measure indicates the maximum height that the sweeper can pick up a two and half inch nail from in a bench test. This is the best indication of performance and pickup power. Below are the maximum lifting height measurements of our Roofer Magnet selection. What do the staff of Bluestreak have to say on the subject of roofing magnets? One of the biggest overlooked features in my opinion is the handle. It's the feature you use the most. All of Bluestreak sweepers have a sturdy "Y" shaped handle with 2 connection points on the magnet making it sturdy and durable with a nice tight feel to it. So if you are looking around look at the handle. Keep in mind the width of a magnet doesn’t affect it’s pickup power. So a Magnum 20 width is just as strong as a Magnum 25 or a Magnum 31. 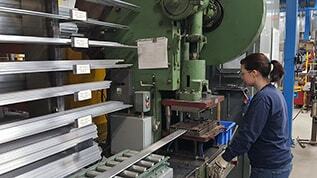 All of Bluestreak’s roofing magnets have a design feature called “Wrap Around”. This is the most important feature affecting performance. 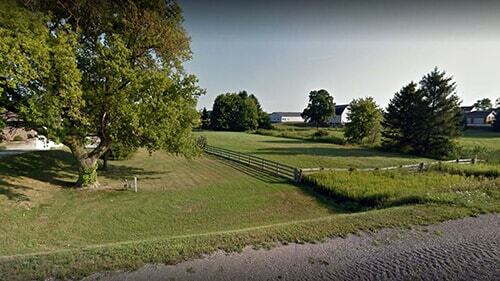 It ensures that grass doesn’t wipe debris off the bottom of the sweeper. 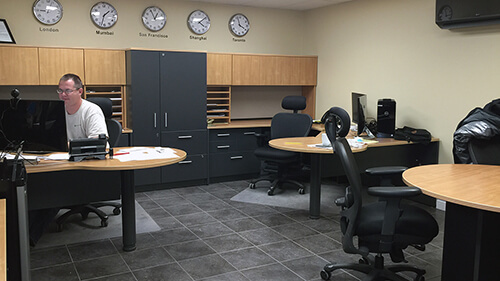 Hook design gets in and around everything and anything! The Powerstik is a magnet that can get to places that a wheeled sweeper can not because of its’ super slim profile and hook design. Because you can get so close to and right on top of the debris, the performance is better than its’ size might suggest. Easily hold the Powerstik over a bin and clean it off with one swipe of your hand in seconds. Hook design gets in and around everything. With Quick Clean Off Sleeve! 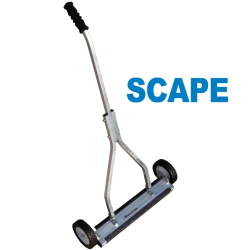 The Scape magnetic sweeper is an “all terrain” push type magnetic sweeper with quick clean off sleeve for easy clean off of metal debris from the sweeper! 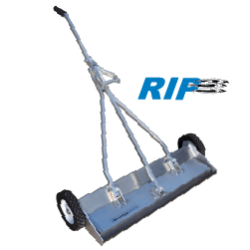 This is a favorite for roofers who want a light weight but effective tool that is economical. The Scape is handy! It fits nicely behind the seat of a pickup truck. It can easily be picked up by one side of the lower “Y handle. Hold it over a bin with one hand while you snap the Quick Clean Off Sleeve off. “Wrap Around” feature holds onto nails and debris even if grass tries to wipe it off. Designed with loads of features but lighter. The well balanced magnet for roofers! 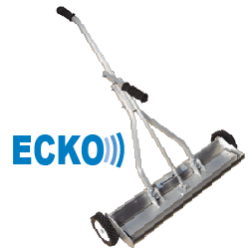 The Ecko magnetic sweeper is an “all terrain” push type magnet designed for roofers that want a lighter sweeper but still want all the features of quick clean off, height adjustability and durability. It includes a wider range of wheel height settings, quick debris release, sturdy design, “wrap around” design and angled front nose. It’s all about the details and balancing what’s important and the Ecko does this very well. Load of features that roofers love! The Magnum magnetic sweeper is an “all terrain” magnet originally designed for the price conscious roofing market looking for durability and performance without a lot of extra features. Where the Ecko has all the features the Magnum slims down on features and focuses on pickup power and simplicity of design. 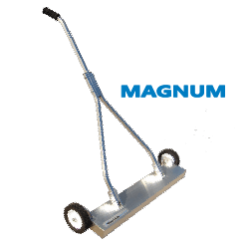 With double the amount of magnets than the Scape Series™, the Magnum Series sweeper packs a lot of pickup power for an entry level professional sweeper. It has a welded design, double welded lower handle support brackets, a three piece “Y type” handle for extra durability. It has a medium weight that still allows easy loading and unloading from job site to job site. Solid performance in a no frills design! Ready to handle any roofing site! 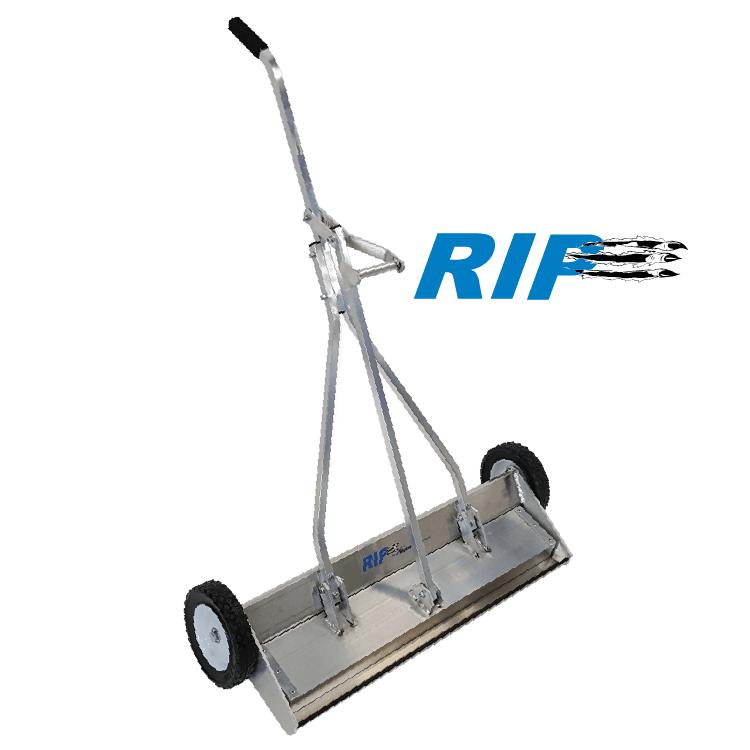 The RIP magnetic sweeper is an “all terrain” magnet designed specifically for professional contractors. The RIP is the big brother of the Ecko Series magnet and so it has everything the Ecko has in features and a bit more. It includes the debris release handle, seven wheel height adjustment settings instead of five, angled front nose and “wrap around” design. The RIP has the most pickup power of our roofing magnet selection with a pickup height of a 5 and 3/4″ inches! You’re not going to find a stronger or better built all terrain push magnet on the market. The performance is exceptional! 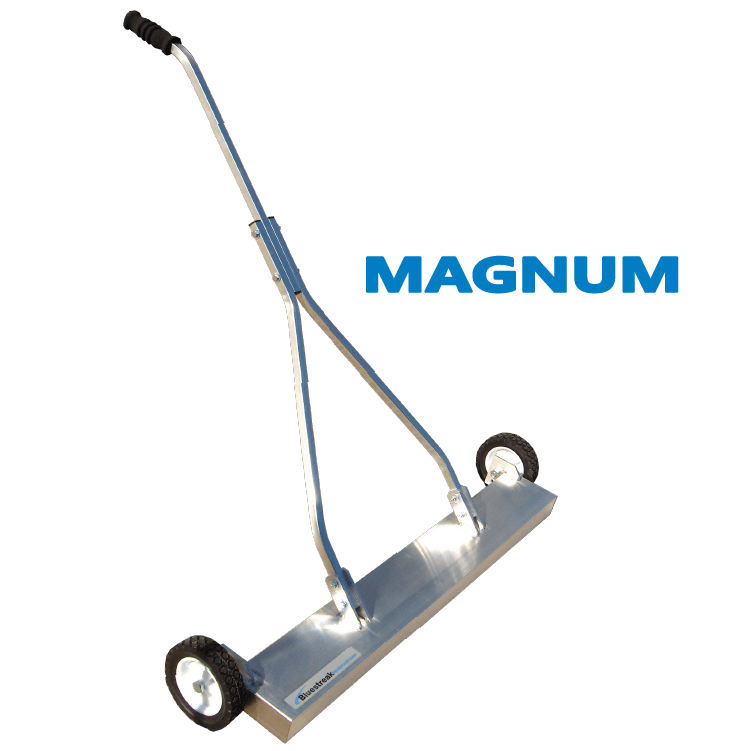 "The Biggest and Baddest All Terrain Sweeper Magnet!" Why buy a roofing magnet? 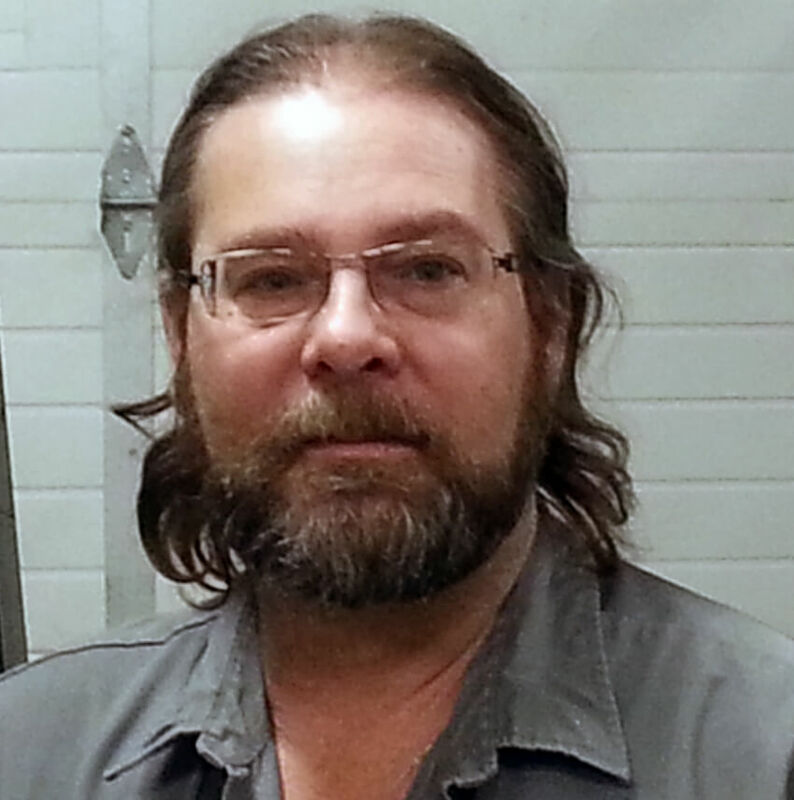 Roofers are tapping into the additional value of adding a roofing magnet to their toolbox. 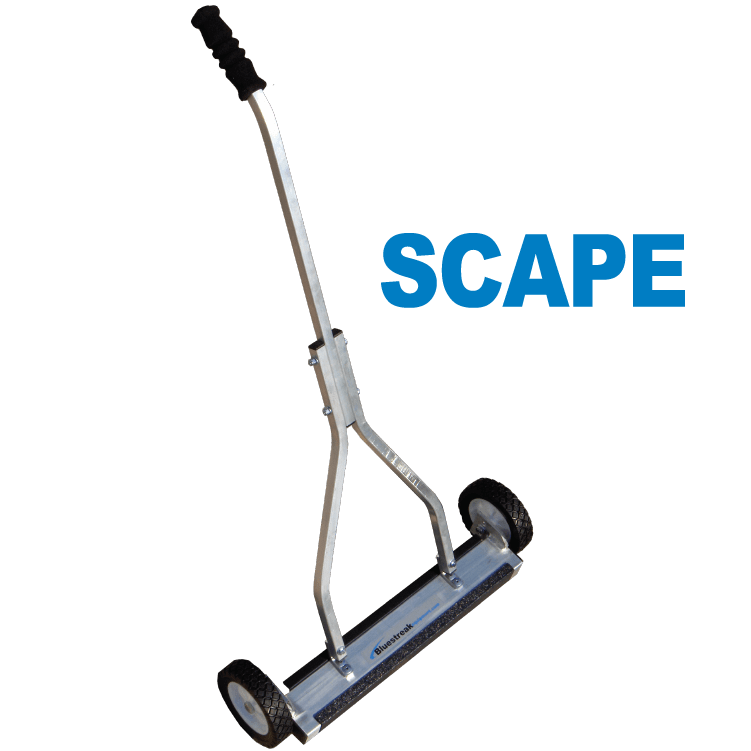 The need for roofers to utilize magnetic sweepers has always existed but the use of magnetic sweepers by roofers continues to grow due to concerns from homeowners about roofing nails left in the grass and on the site after the job is done. There are also some liability concerns over injuries caused by a roofers’ nails left at the site. Some professional roofers are using this clean up service to their advantage and differentiating themselves on the quality of their cleanup efforts because it’s the one aspect of their service that the customer is able to evaluate well and it’s the one thing they mention in word of mouth comments about their roofing job. Roofers wanting to cash in on positive word of mouth advertising and referrals are using the quality of their clean up job as a point of differentiation. 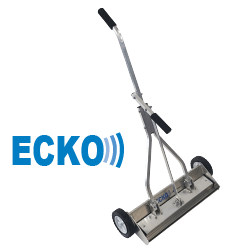 Maximum Lifting Height 2" 3 3/4" 3 1/2" 4 3/4" 5 3/4"
Sweeper Widths 12" 14" , 20", 26" 20", 26" 20", 25", 31", 37" 20", 25", 31"